（３）G.T. Hageseth and R.D. Joyner, J. Theor. Biol. 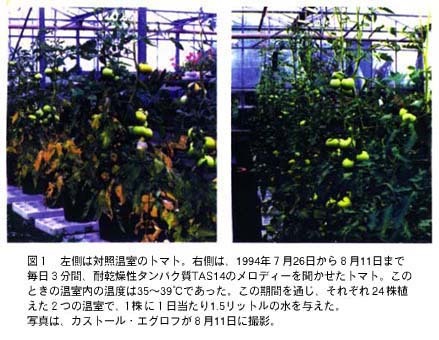 53, p.51 (1975); P. Weinberger and M. Measures, Canadian J. Botany 46, p.1151 (1968).